and Mo Alk to anyone wanting a new floor installation. 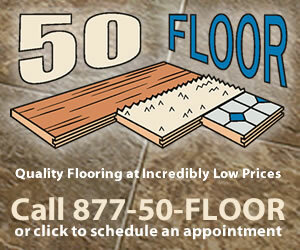 Any future customer may feel free to contact us and we will give 50 Floor an outstanding recommendation. Thanks and I hope you will pass these comments on to Mo and his hard working team. Review #867213 is a subjective opinion of testimonial.